Bring peace and serenity to your much loved Mum’s this Mothering Sunday with our Mother’s Day Gift Guide. 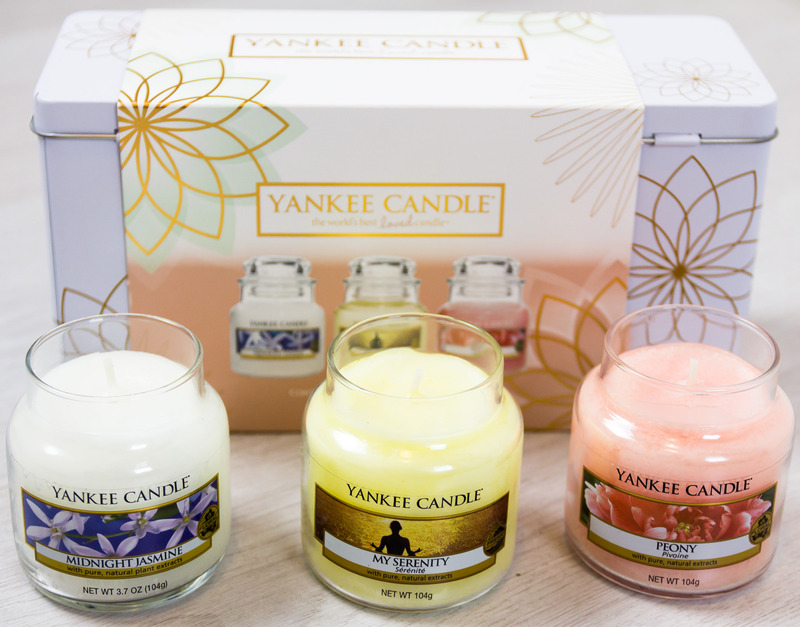 Featuring a selection of different candles to spoil your Mum and that she is sure to love. A vintage jar with a rustic feel, this large candle has the scent of ‘herbs freshly picked from the garden’ and a burn time of approximately 60 hours. 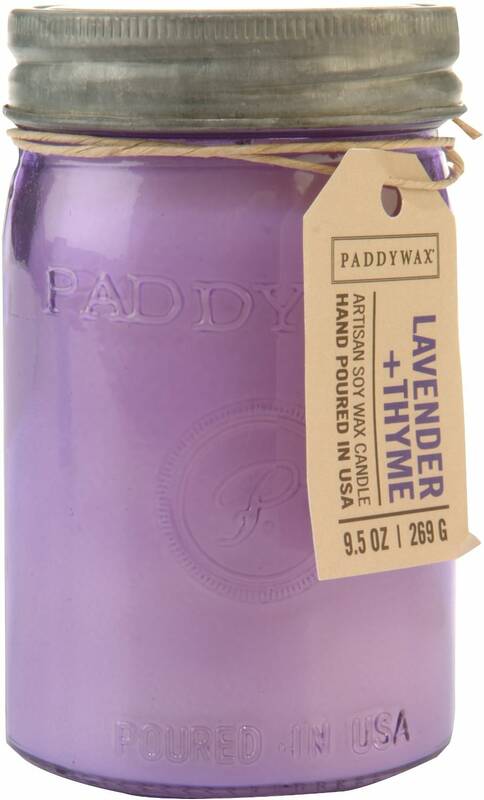 This lavender scent is blended with thyme so it is a fresh floral scent to calm any hard working Mums. Great for those looking for at the low end price bracket are the Lily Flame range. I love these candles and get them often as gifts. Pretty little tins with lovely decorations on top that make you not want to use them! 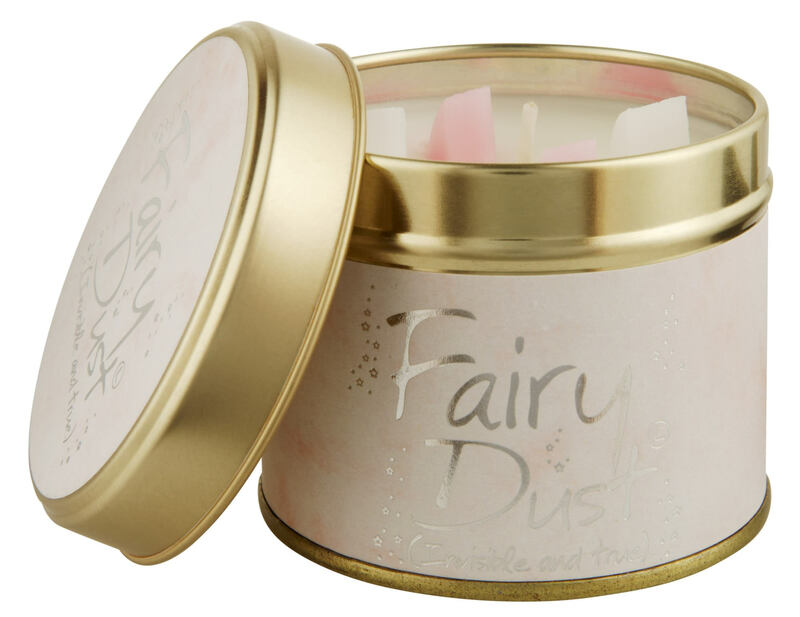 Fairy Dust; Invisible & True is Lily Flame’s most popular candle scent, ‘powdery, warm, sparkly and magical. The candles have a burn time of around 35 hours and if you love a certain scent you can now also pick them up as room mist spray. This really pretty tin houses a trio of small jar Yankee Candles. 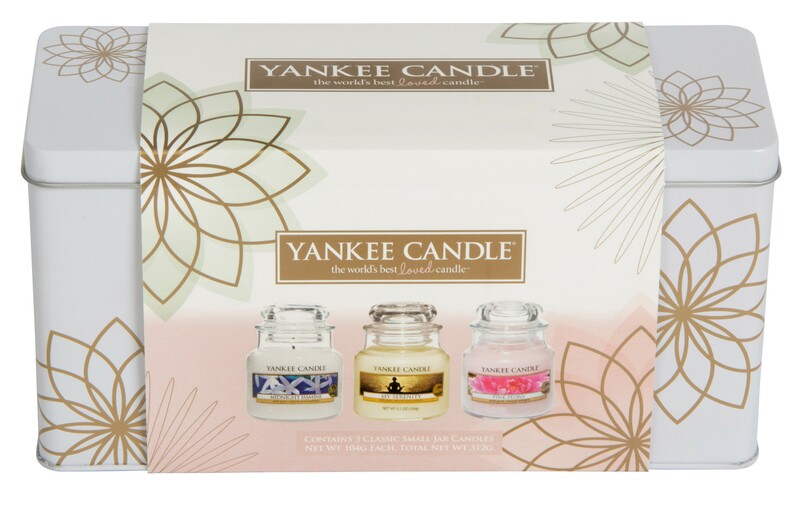 Perfect for my Mother’s Day gift guide as these fragrances work in harmony to create a calming and relaxing atmosphere with 40 hour burn time each. The three jar scents are Peony, My Serenity and Midnight Jasmine so it is great for anyone who loves floral and fresh fragrances. 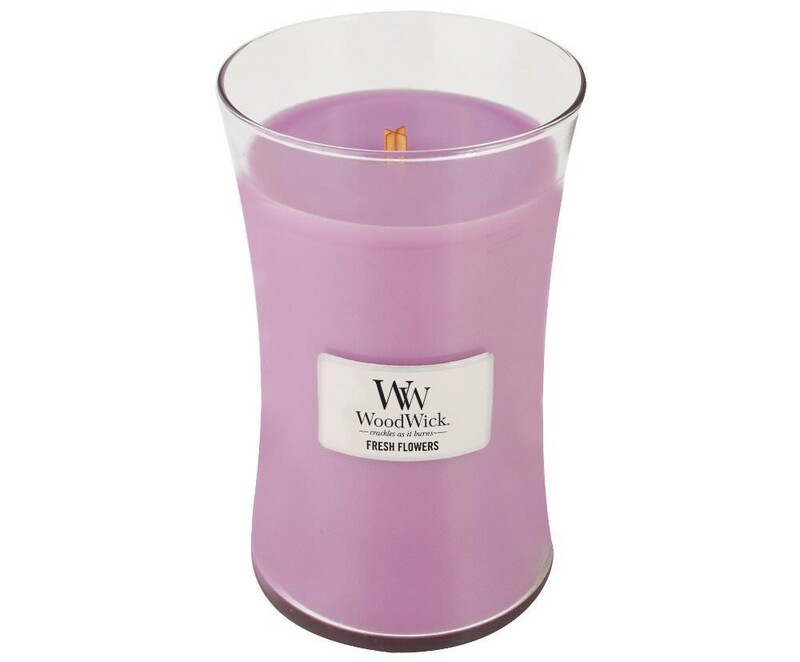 One of my favourite candles for spring, this gives scents of blooming flowers, grapefruit with woody undertones. Be careful of white walls with Woodwick as they do smoke a lot, even with the wick trimmed. These candles are much loved by my Mum for their famous soothing crackling sound when burnt. They have a long burn time, this one approximately 100 hours and the candle lid can be used as a heat resistant mat to protect your surfaces. Have I missed any amazing candles in my Mother’s Day Gift Guide Candle Selection? If you are still in search of the perfect gift for your Mum this Mothering Sunday you can find other Mothers Day gift ideas here.